When taking a look at popular culinary trends, one can see that cookies are a common part of American culture. Chocolate chip cookies are left out for Santa on Christmas, Girl Scouts make millions selling thin mints and even the Cookie Monster shovels in these treats on Sesame Street. A restaurant that needs some sweet options for deserts should look no further than a circle of baked dough. Chefs not wanting to go overboard can dish out traditional varieties like chocolate chip, sugar and macadamia nut, while more adventurous bakers can blend uncommon flavors. However, any supplier should take advantage of seasonal events to maximum the effect a cookie can have. For example, the popular Oreo brand of cookie turns 100 in March - why not have a black-and-white baking day to celebrate? 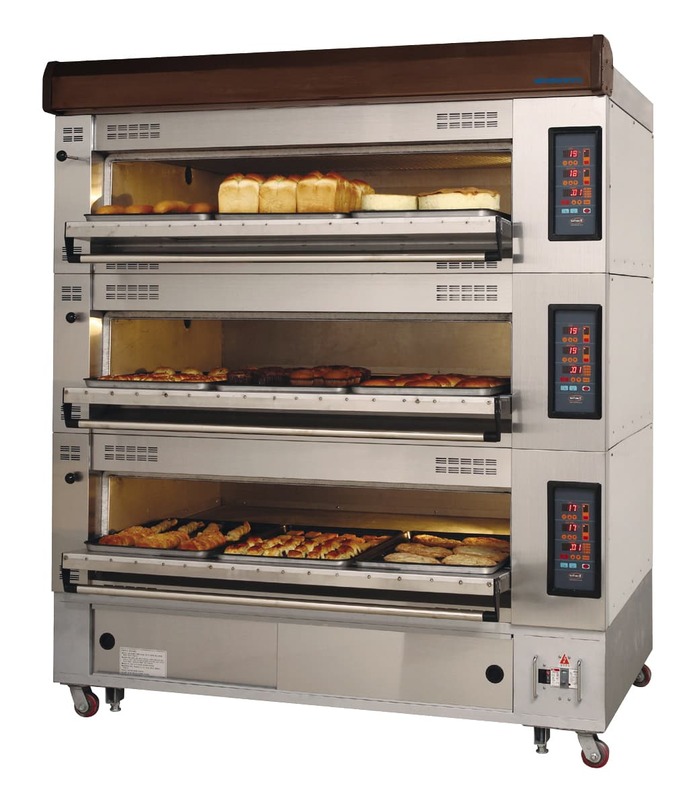 Establishments looking to crank out massive amounts of cookies can use restaurant equipment like the Deck Oven Three separate compartments can be controlled individually to cook hard, medium and soft cookies. The digital temperature system can be programmed to meet rigid specifications dictated by a baking professional, and with this oven customers will be crunching through sweets in no time at all.